A picture on the wall becomes an iconic image, fading in our daily lifes due to the new technology... Today pictures are found everywhere, from your smartphone up to big billboards. An image can serve to find wicked solutions. The photographer Evy Raes is not only focused on making the image. By taking in account the organization and its surroundings, she makes the right images to create a long term impact. By looking at the big picture from a different angle, photography can offer itself as a solution for daily challenges. Residence of their homes for elderly are staying for a short time. They want an effective approach to get to know the residents their habits and life. Even for their residents with limitated skills, such as persons with dementia. 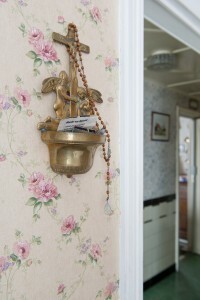 A serie of pictures based on the stories of inhabitants. Looking at these pictures activates their memory and reveals their stories. Teaching nowadays faces several challenges, such as keeping the attention of children, multiple disciplines and a demand of a better learning profit. Using photography in daily classes encourages teachers and children, even in difficult matters such as fractions or grammar. The combination of different courses increases the learning profit. The city has a cooperation with schools abroad to strengthen their special education. The children involved in these projects can't communicate with eachother. A method was developed so children can communicate with eachter through images by using photography as a universal language. The photographer also supports the development of visual literacy for children. 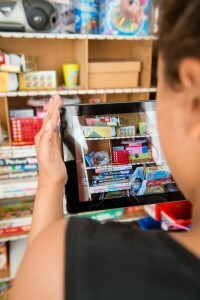 Children can learn about photography by an interactive children's book "Kijk! 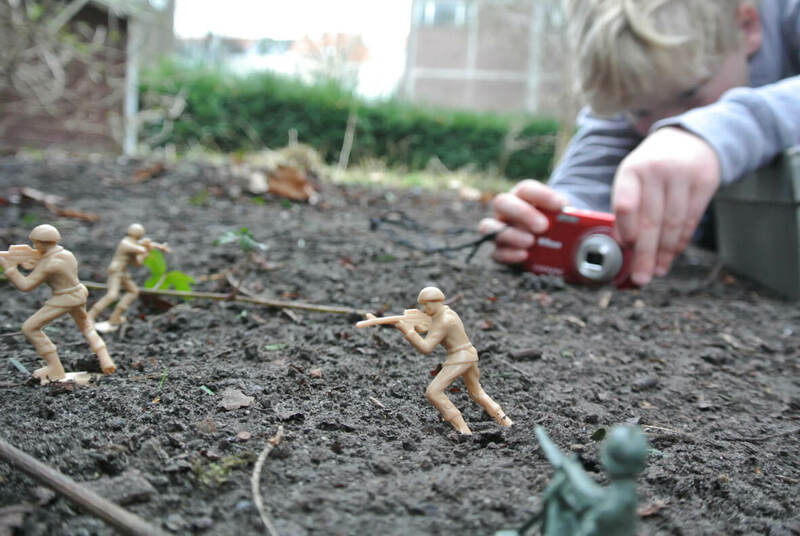 Spelen met fotografie" ("Look! Playing with photography"). They can attend one of the many different creative workshops given in cultural centres. 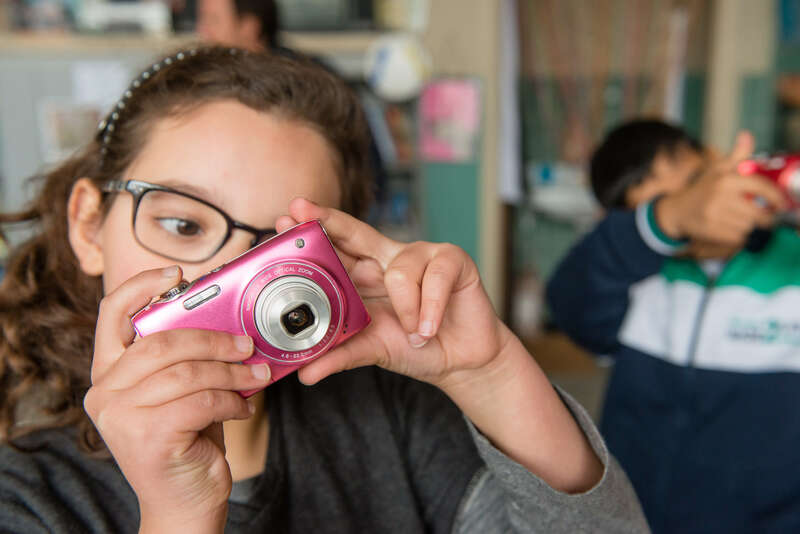 Schools can hire the photographer for workshops in the classroom. The implementation of visual literacy is reinforced by coaching the teachers in workshops.